From both the Men and the Ladies tee, there is plenty of fairway to aim at but you might not see where your drive ends up as the fairway slopes away from you. 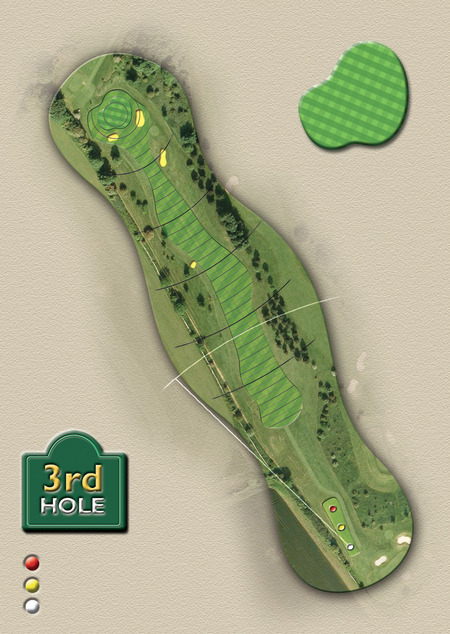 A long par 4, you need another long shot to get you up to the green – make sure you hit straight as there are trees both left and right. 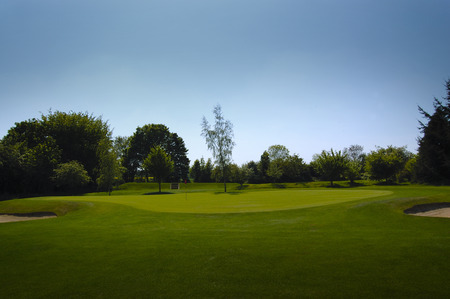 A lovely big round green welcomes you which falls right to left – but that’s only once you’ve made it over the 2 bunkers at the very front of the green.